Submit your Work for Free! Dark personal portfolio of Arnaud Saunier. 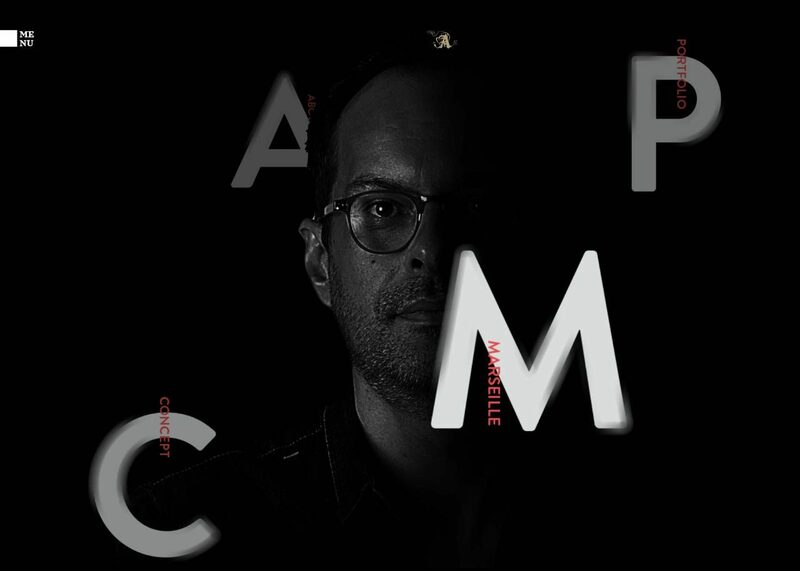 I’m a French Art director based in Marseille, specializing in webdesign. I work at Opsone, a digital agency. Do you Want a Certified WebSite? PS IT Web Solution is your Solution!